North India Packages has the sole ability to keep the footprints of its prior whole while opening a portal to the present. Whether you prefer a Golden Triangle Tour or one of our Rajasthan tour packages, North India Holiday Tour is crammed full of culture, adventure, history and story and is a great place for family travel. North India Travel is a loosely defined region consisting of the northern part of India. The dominant geographical highlights of North India are the Indus-Gangetic Plain and the Himalayas, which separate the region from the Tibetan Plateau and Central Asia. 6 days North India Holiday Tour is a perfect India tour package. 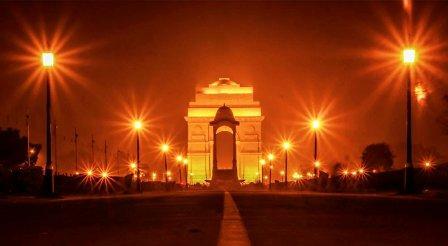 Golden Triangle India is the most popular tourist circuit in India. 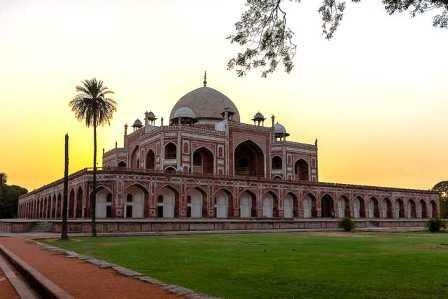 This incredible Golden Triangle tour itinerary includes the 3 famous cities of India – Delhi, Agra, and Jaipur, famed for its magnificence, glory, and history. Taj Mahal Tour Packages. Taj Mahal is one of the Seven Wonders of the World, established in the Mughal city of Agra that still continues its glory even after years of its construction. This brilliant structure of white marble was built by Mughal Emperor Shah Jahan for his cherished wife, Mumtaz Mahal in her memory. The North India travel itinerary of Delhi, Agra, Jaipur including Udaipur is popular with the first time tourists to India. Add more cities like Ranthambore, Bharatpur, Pushkar, etc. to this Delhi, Agra, Jaipur & Udaipur travel package. One of the best seller tour packages in India, the itinerary offers you the world's most luxurious hotels in every city. The 1-week travel itinerary of India is ideal for families and also for incentive groups. The private 9 days tour of Delhi, Agra, and Jaipur with Pushkar & Mandawa is one of the most known tours of Rajasthan. In this Delhi, Jaipur, Agra & Pushkar travel itinerary, if you have extra free days, add other cities of interest like Udaipur, Jaisalmer, etc. Also can be added jungle safaris at Ranthambore to this most popular travel package of India. 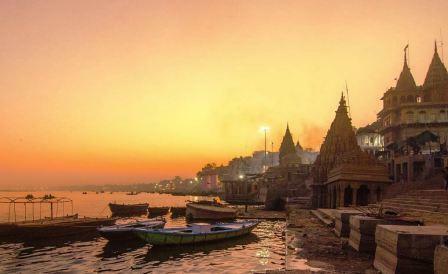 Plan your Golden Triangle & Varanasi tour packages and make your journey interesting. ... 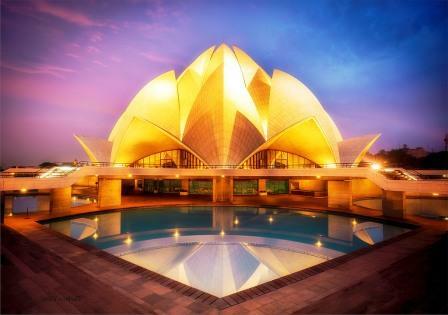 Including the best destinations in North India, the tour connects the famous tourist circuit, called India's Golden Triangle, which covers India's bustling capital New Delhi. The Indian Ladakh specialist tour operator Services International Lufthansa City Center brings you this Leh and Ladakh adventure travel package. One of the best Leh Ladakh and Kashmir travel packages, the itinerary covers most of the important monasteries of this region. Check with us the Leh Ladakh India travel Packages for prices. The best time to vail this tour is in summers. If you have more days to spare, the first part of this 11 days Leh Ladakh travel itinerary can be done by road in place of a flight. Come! travel to Leh Ladakh and Kashmir from Delhi! North India Hill Stations – Services International Provides the complete list of hill stations in north India, north Indian hill station tour, north Indian hill tours, north Indian hills, hill station vacation, hill station holidays India, holiday north Indian hill stations. 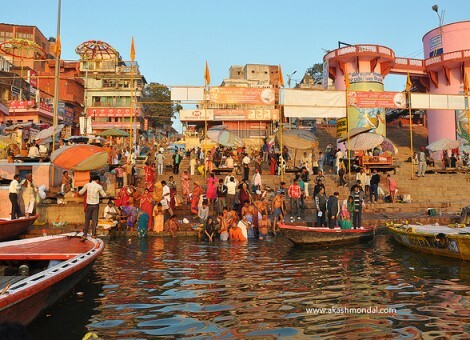 The 12 days North India Popular Holiday Tour takes you through the India Golden Triangle with Varanasi Tour. After the tour of Delhi - the recent British metropolis city of India and also the present capital of India, proceed to Jaipur where you have the probability of ascending the Amber Fort on an elephant’s back. Continue for a visit to Taj Mahal and the Agra Fort and end the tour with a visit to the holiest city for the Hindus – Benaras. In Varanasi tour, you have the possibility of visiting Sarnath which is where Gautama Buddha gave his first sermon. Explore northern India's famed Golden Triangle and get engaged in Nepalese culture on a 12-day journey. 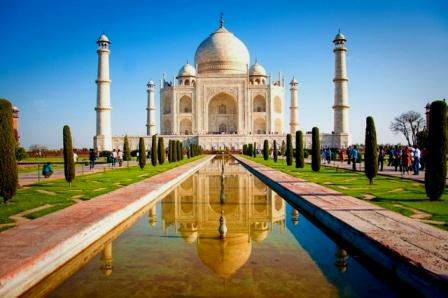 Explore the Taj Mahal and find the iconic colors of North India Tour Itinerary. Spend a night at a Buddhist monastery and meet among one of the brave women from SASANE. The most popular north India travel agency Services International Lufthansa City Center offers you this North India with Kathmandu tour package. In this Travel to North India and Kathmandu-Nepal tour, you are touring the major cities like Kathmandu, Varanasi, Agra, Pushkar, etc. In this India & Kathmandu tour program, you can also add optionally more cities like Gwalior, etc and they could take some days off in a yoga ashram in Rishikesh or Haridwar - on the banks of River Ganges. 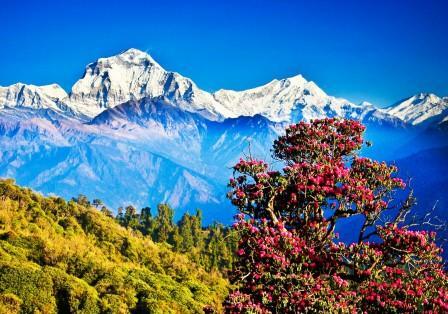 Come, travel to north India & Kathmandu with us! 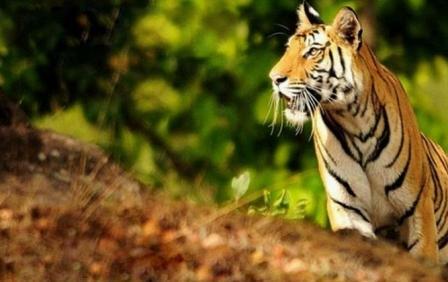 Explore a broad spectrum of India wildlife holiday packages covering from tiger safari in India for experience enthusiasts, bird watching tour for bird practitioners, wildlife special... India is famed for its rich and rich wilderness, and wildlife sighting is a must while on a trip to this wonderful land. 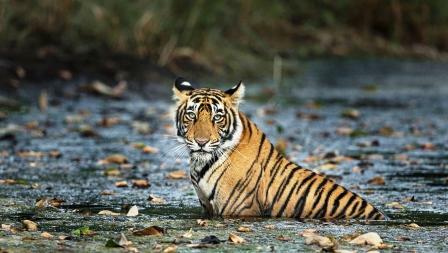 ... North & Central India Tiger Tour. This North India Cultural tour of India is a melting pot of religions and cultures, with a rich history and present. Among various traditions present in the one country, India attracts visitors from all around the world. Cultural and heritage tours in India take you behind the luxurious facade of travel and into real experiences. INDIA, as the world knows, is much more than what it seems. One of the oldest civilizations in the world, it offers rich cultural heritage at the outset. Although it is cumbersome to give a precise description of this vast, complex, and colorful land especially when it comes to India travels, we are one of those few India tour organizers that have mastered the heart and soul of India. Be it any part of India, our North India tours, South India tours, including exclusive Rajasthan tours, captivating Kerala tours, etc we encourage best of India tours making your celebrations sound all the year round. Seeing for great and unforgettable occurrence tours of India. Skim here first timer holiday packages of India different culture and theme tour experience of Indian. India is famed for its deep and rich dessert, and wildlife sighting is a necessity when on a trip to this beautiful land. One can observe hundreds of diverse genus of creatures including tiger, leopard, elephant, langur, ratel and many more in their essential locality. Not only this, wildlife tours bring you close to different sorts of vegetation which make your holidays in India more appealing and adventurous. Our wildlife packages combine majestic wildlife and picturesque scenery so that you can satisfy the maximum time of tour in the great national parks being conducted by the experienced guides. The 24-day travel itinerary to India is an all India travel package with prices. Travel over India by the best tour operator Services International Lufthansa City Center. 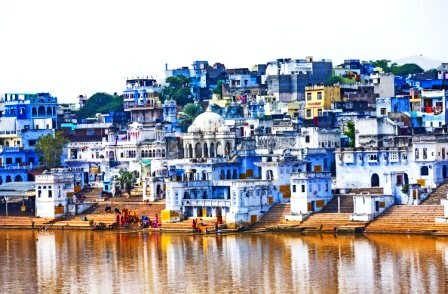 This 3 weeks tour package of India covers Delhi Agra Jaipur Mumbai, Mysooru, Madurai, Kolkata, Varanasi, etc. This is one of the most popular all India travel package.